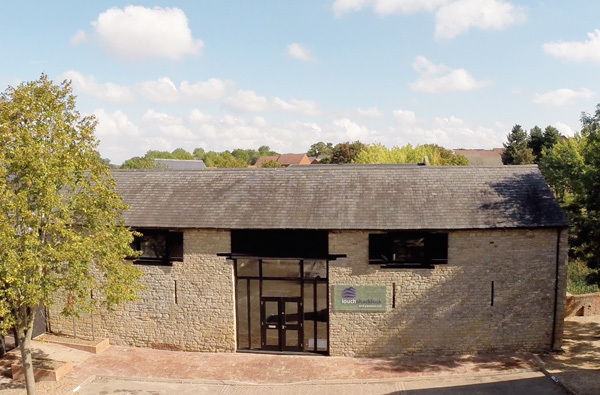 We are very pleased to announce our upcoming expansion into larger, freehold premises at The Barn, Warren Park – just a stone’s throw from our existing office. Up until a few years ago, some of you may remember it as the home of Mullino’s Italian restaurant. However The Barn was originally part of the 18th Century Warren Farm, which together with its collection of farm buildings remains one of the most complete examples in the locality. Following its purchase by Louch Shacklock, the Grade 2 listed Barn will be reconfigured and sympathetically refurbished as our new offices. Once our conversion is complete, The Barn will provide 2,500 square feet of character office space, including spiral staircases to two new mezzanine floors that make full use of a mainly double-height interior. One feature we are all looking forward to enjoying is the large, elevated terrace to the rear of the property. The terrace overlooks the former farmstead lakes, and will hopefully provide space for a peaceful interlude or two – as well as a great area for entertaining! We plan to make full use of this for our opening party, which is booked for 12 September – so save the date!